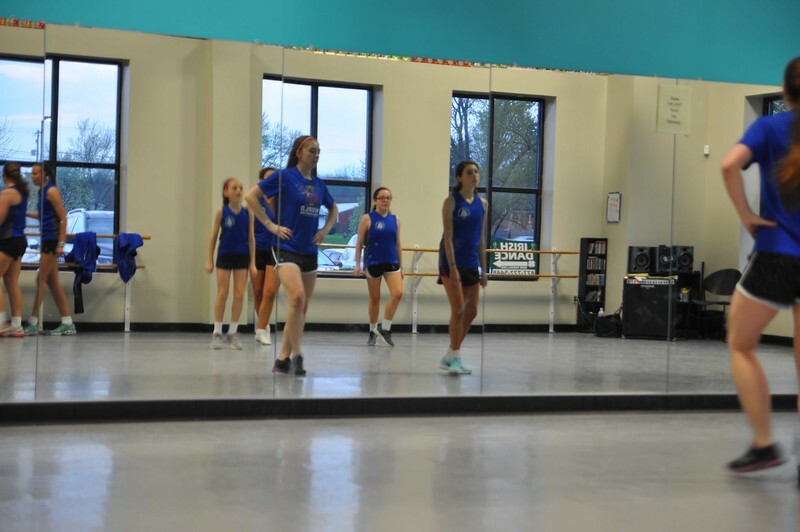 ASHLEY FOX / GAZETTE Deanna Chapa, left, and Ciara Budi, right, practice at Spotlight Studio in Medina, watching their footwork in the mirrors. ASHLEY FOX / GAZETTE O’Hare School of Irish Dance students practice at Spotlight Studio in Medina, under instructor Eileen O’Kennedy Dunlap. 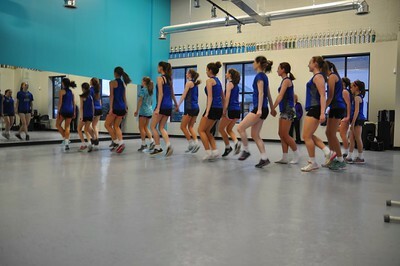 ASHLEY FOX / GAZETTE Students from the O’Hare School of Irish Dance practice together at Spotlight Studio, where they are taught by Eileen O’Kennedy Dunlap. 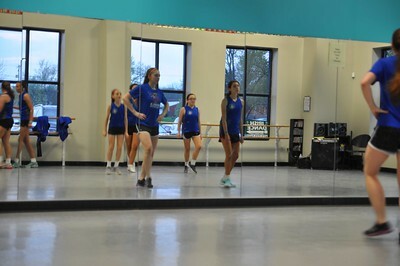 Deanna Chapa, left, and Ciara Budi, right, practice at Spotlight Studio in Medina, watching their footwork in the mirrors.